Seraphine’s Phaedra Woven Maternity Dress is a classic choice for every stage of pregnancy. Made in soft woven fabric, the flattering A-line shape drapes beautifully over your figure, while a curved empire waist highlights your slimmest point. 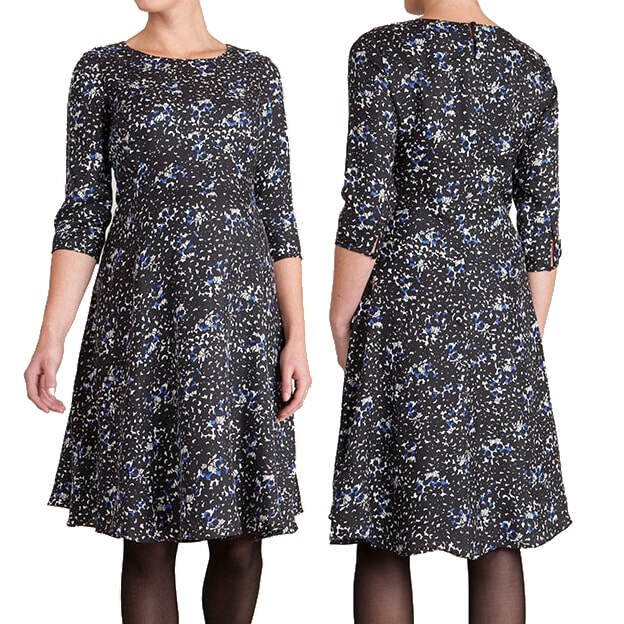 Smart for the office and chic for special occasions, this dress is ideal for desk to dinner styling. STYLE FILE: Seraphine Phaedra Woven Maternity Dress as seen on Kate Middleton, The Duchess of Cambridge.